This app is intended for entertainment purposes only and does not provide true Joke. Love the hologram from the phone? 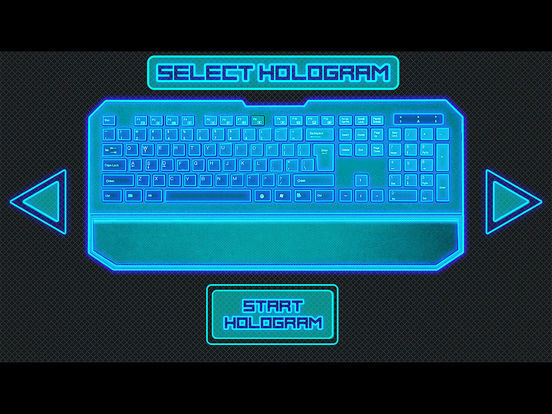 Try our new hologram through a camera phone with a keyboard. 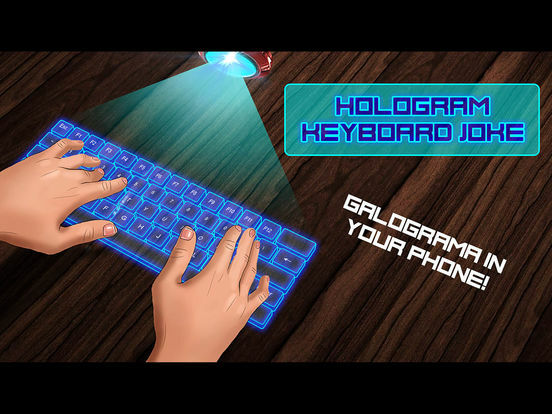 HIGHLIGHT jokingly hologram on the table and print SMS or other any text. This is a very fun and funny. Just take a screenshot and send it to friends. Show parents that you have in your phone! Attention! The game is created just for fun and entertainment, it does not bear any harm to health and the phone, Thank you for choosing us, leave us your feedback with the estimates and we will make the game even better for you!